Single Ignition Fireworks - A combination of several fireworks, most usually Roman candles and/or mines, designed to be fired with a single ignition (a one light firework). Also known as “cakes”, barrages are the most popular form of fireworks today, as they give an impressive display with minimum work. By far and away the most popular style of firework in the UK nowadays. 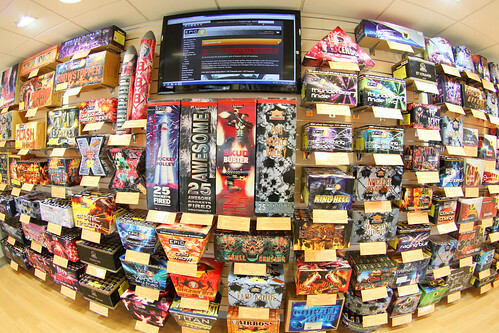 Epic Fireworks stock the largest range of single ignition display barrages in the UK and produce display packs made up of a number of these barrages to create non stop DIY professional displays. Make your own display by choosing your barrages from our extensive range watch the videos and read the customer reviews.